Promenade Center For Dentistry is Family friendly. We are not only into treating adults but also see children of all ages. Here in our Charlotte Dentist office, we file all types of PPO insurance plans. Another added benefit is that we are in-network with most insurance plans. We are one of the few emergency Dentist in Charlotte NC that is open on Fridays. All Dental Emergencies are seen on the same day. Welcome to Promenade Center for Dentistry - Your Family Dentist in Charlotte NC! We look forward to having you as our patient and would like to convey our heartfelt thanks for selecting us as your dental care provider. Located at 10844 Providence Rd # 270, in Charlotte, NC, we serve in the surrounding communities of Matthews, Waxhaw, Weddington, Marvin, Indian Land, and Indian Trail. We understand that every patient has unique dental needs and take pride in meeting your every requirement. When you visit us, we provide you with a comprehensive assessment of your dental condition. We make sure to help you reach the goal of your oral health. With the latest tools and equipment, we make sure that you get the best. In addition, we make use of digital X-Ray which considerably cuts down the radiation exposure. Our aesthetic dental materials are strong and fit well into the budget of the patients. Our sole emphasis is to provide a quicker, safer, and efficient treatment with minimum post-operative discomfort. And this is exactly what makes us the most sought after dentist in Charlotte NC. We firmly believe that your teeth are meant to last the entire lifetime. At Promenade Center For Dentistry, we leave no stones unturned in achieving that goal. Hence, if you have not booked your slot, please give us a call or click the button below. Therefore, if you are looking for the best dentist in Charlotte, NC, then you can call Promenade Center For Dentistry anytime. Give us a call at (704) 321 0980 to book an appointment and let our friendly dentists take care of your oral health. Dental Implants are a replacement for a missing tooth. The actual implant itself is a root form made of titanium. Get Your Painful Tooth Extracted To Get Rid Of Sleepless Nights! Dental veneers are a popular option to correct esthetic as well as some functional problems with teeth. This Offer cannot be combined with any other offers and can only be used once. Teeth will have to be healthy and it will be at the Dentist’s discretion if they are a candidate for the bleaching trays. Looking for a dentist in Charlotte NC? Dr. Duc Tang provides top-class services and excellent patient experiences in all fields of dentistry, including cosmetic dentistry, dental implants, sedation dentistry, Emergency Dental Care, Pediatric Dentistry, Teeth Whitening & More. With sheer skill and expertise, Dr. Tang serves patients all over Charlotte NC & Nearby areas. 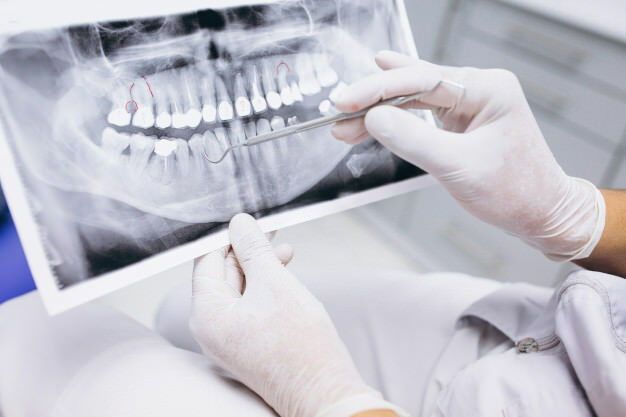 The best part about visiting Promenade Center For Dentistry is, Dr. Tang and his entire team always put their best possible effort in order to make the dental visit exciting and memorable, but without sacrificing value and quality of service.